Find out how the Sickle Cell Foundation of the River Region can help with screening and maintaining a healthy lifestyle while managing sickle cell disease. Treatment and medical support is available to help you live a long life. The Sickle Cell Foundation of the River Region has a deep-rooted commitment and strides in providing monitoring tools and resources for individuals suffering from sickle cell disease. It is our mission to improve the lives of those suffering with the disease, while working closely with individuals and agencies conducting research. We provide free testing with test results available by the next day. Walk in and visit our location to learn more about the resources and educational programs we offer. The Foundation serves Autauga, Butler. Chambers, Chilton, Coffee, Coosa, Crenshaw, Dallas, Elmore, Lowndes, Montgomery, Tallapoosa, and Wilcox counties of Alabama. Contact us to arrange for a free sickle cell disease screening. Get tested! Get educated! Get Connected! Do you know sickle cell? 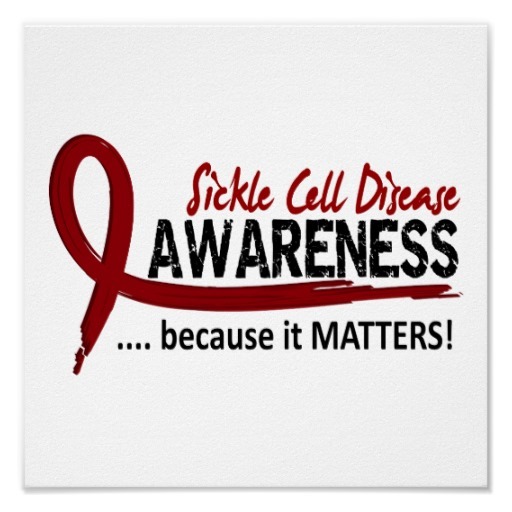 A person with Sickle Cell Disease can live a productive life. The first step is to understand. Learn more.